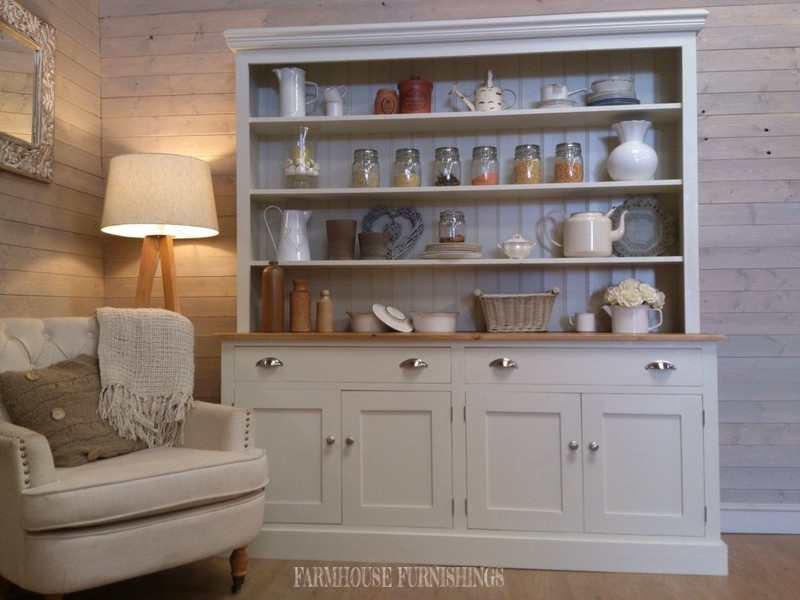 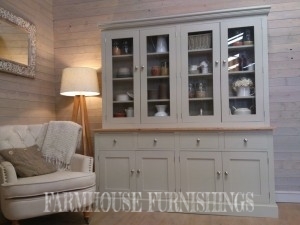 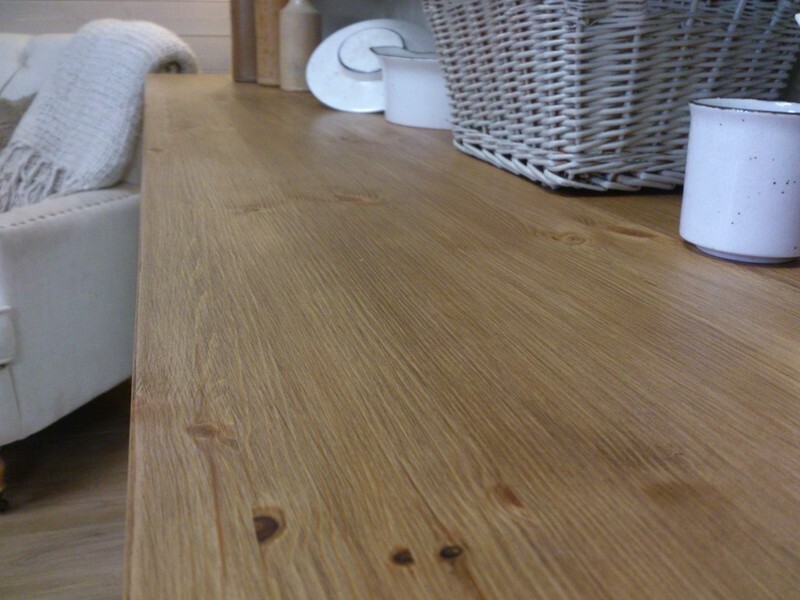 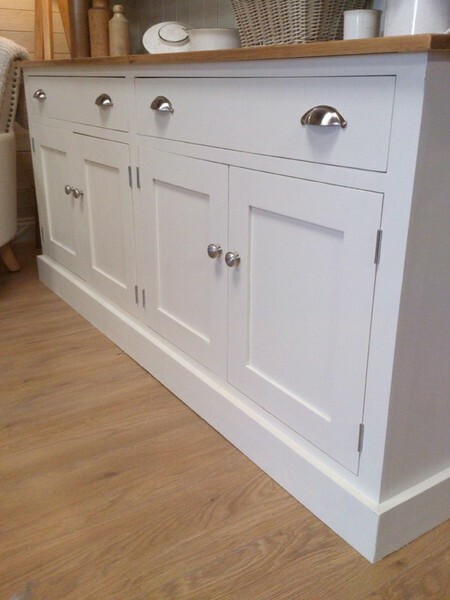 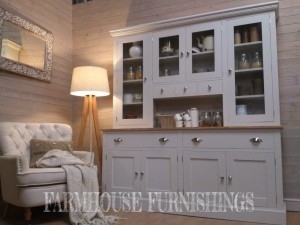 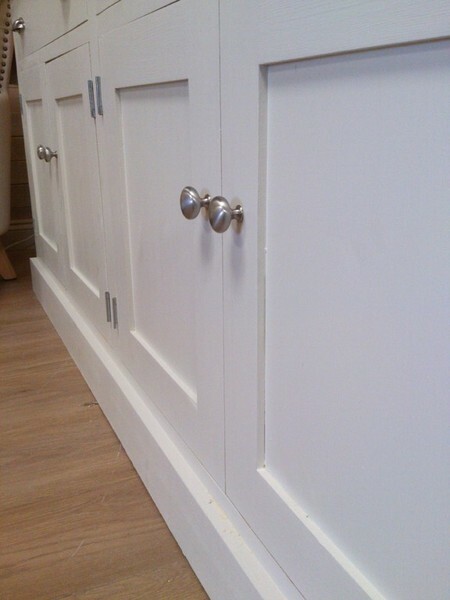 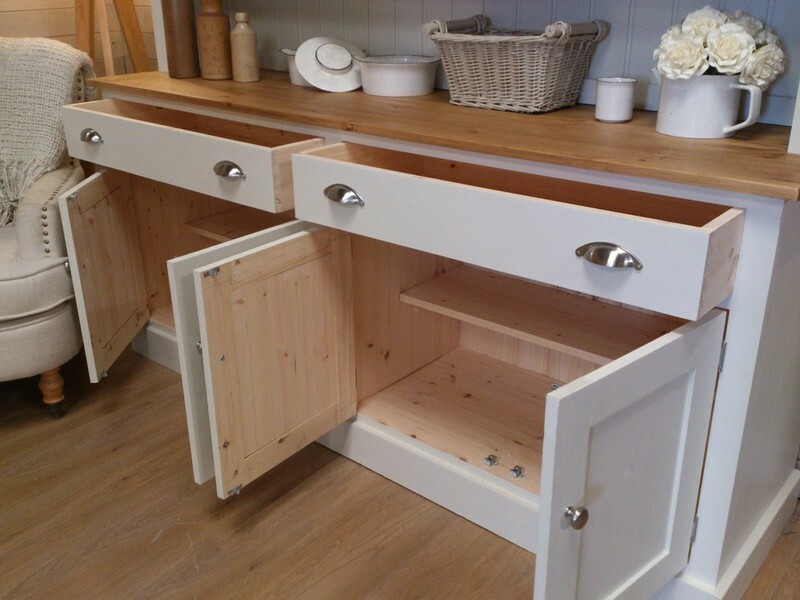 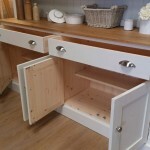 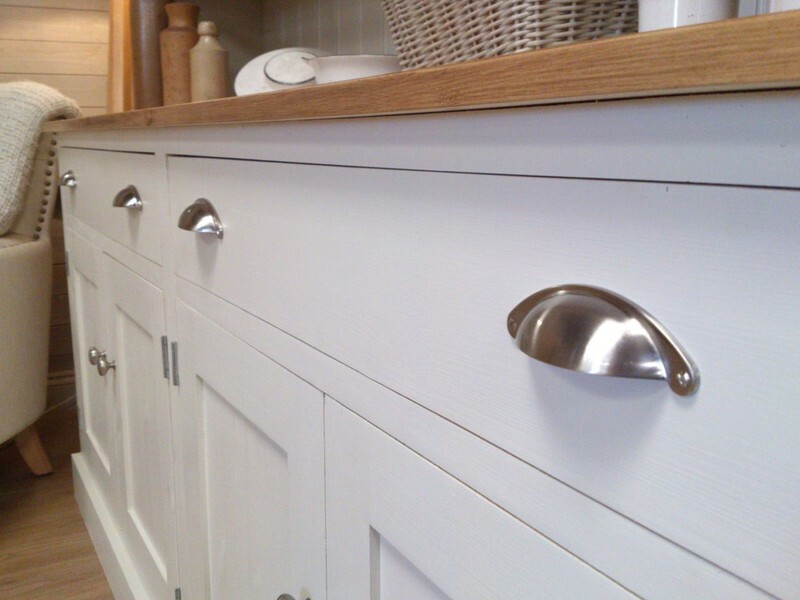 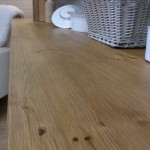 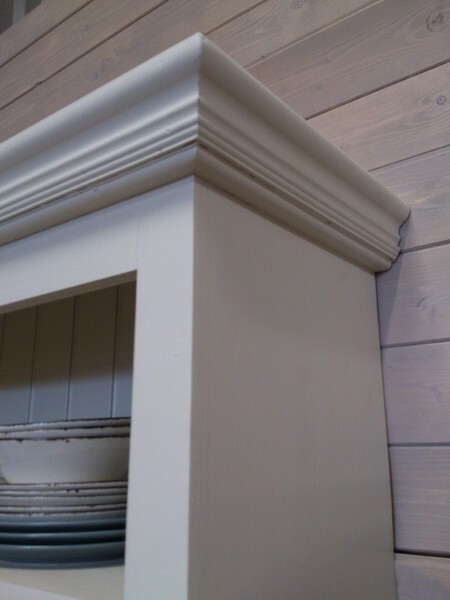 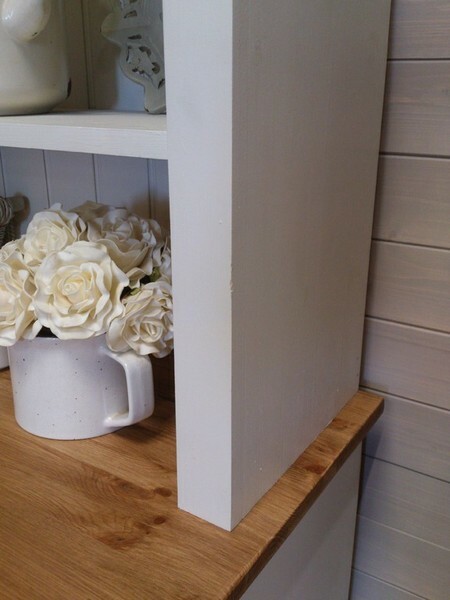 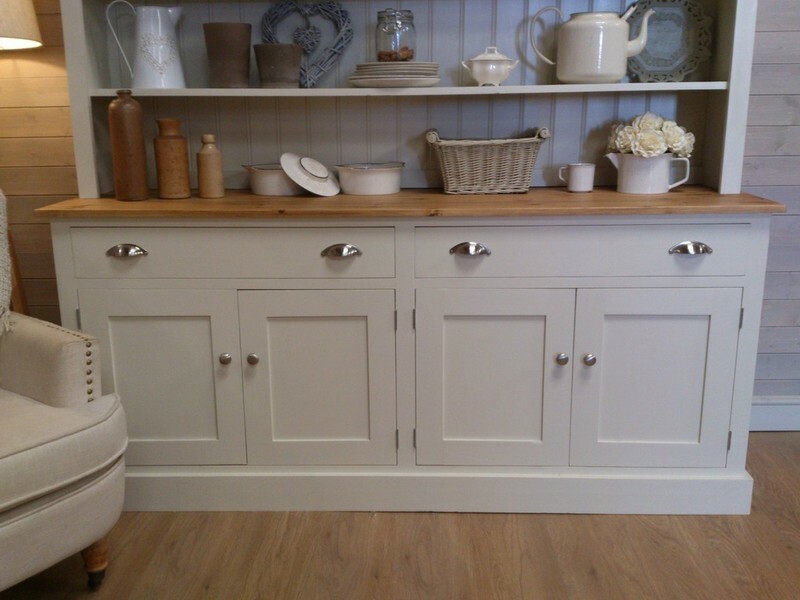 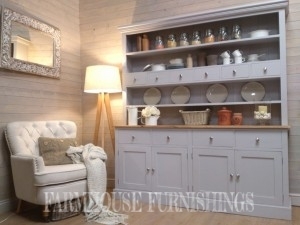 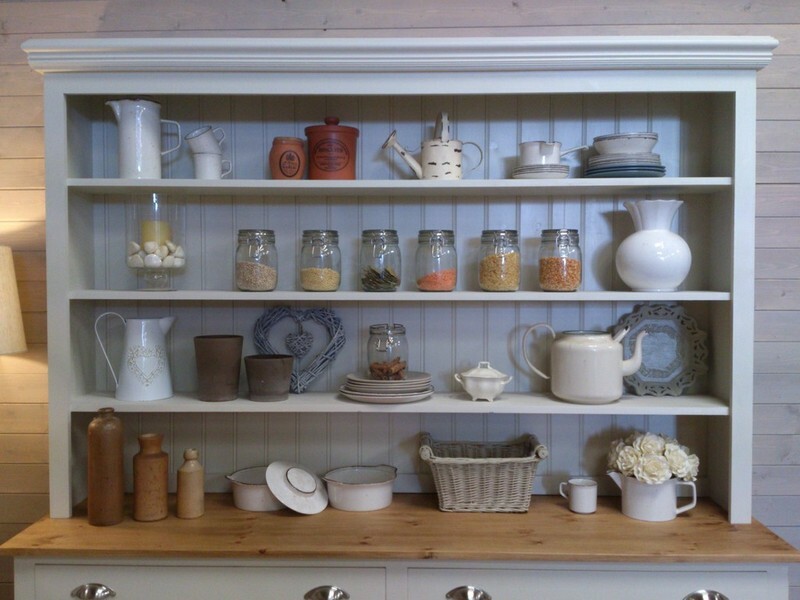 This beautiful simplistic dresser is made of solid scandanavian pine and made to the highest quality of joinery. 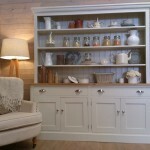 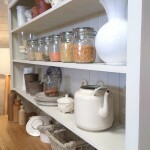 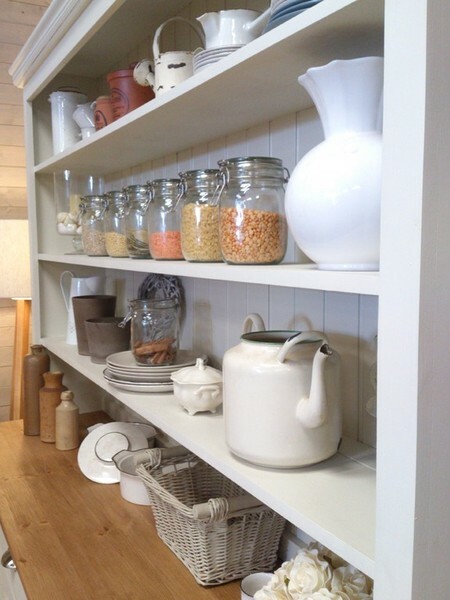 It has bundles of storage to the base and lots of display space with open shelved top. 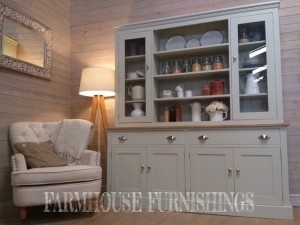 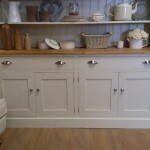 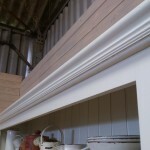 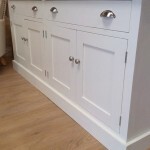 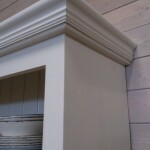 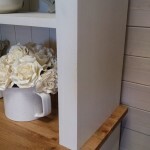 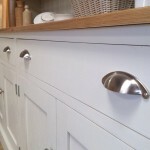 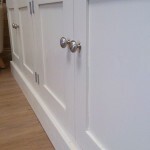 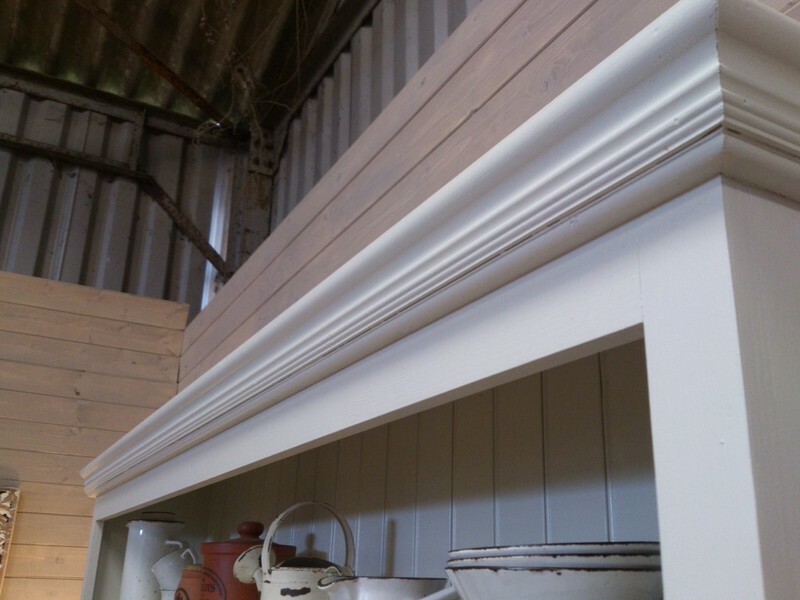 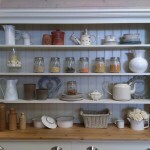 It has been handpainted in Off White by Farrow and Ball but you can choose any Farrow and Ball colour included in the price.